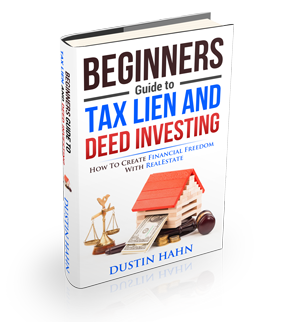 What the heck makes the Probate list such a good list for seller leads? In today’s episode, we’re going to talk about the list, how we use our team to get the probate data flawlessly, and why you should be getting it! What is a probate list? Where do you find these probate lists? 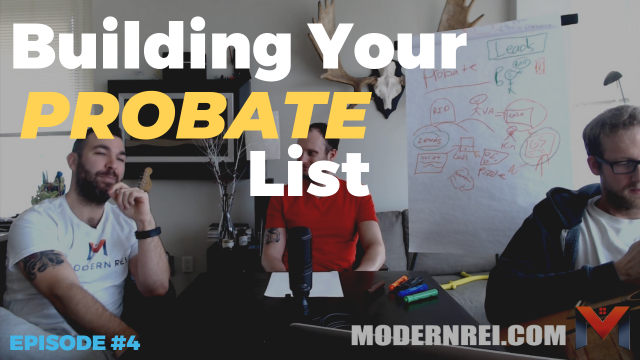 How to use the Probate list to maximize your cold calling and lead generation efforts! Tune Into Today’s Episode for a classic Wholesaley Daily show with Dustin, Josh and Cory!